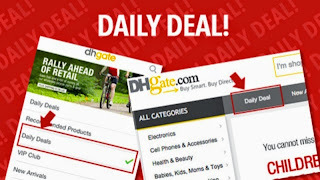 A month ago, I could hardly contain my excitement upon discovering a great e-commerce website called DHgate.com. I was amazed at the numerous categories of goods they offer for sale! 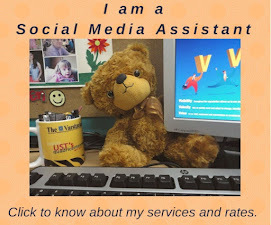 The website is so user-friendly. Simply type in the search bar the item you are interested in and it will give you hundreds of options to choose from. DHgate.com caters to both individual and businesses, offering high quality goods at wholesale prices. It does not stop there. Most items offer free shipping, and if you purchase by volume, you'd get even more discounts. I love the fact that they offer per volume purchases, because this would foster small business enterprises. If you however, do not have that business streak in you, DHgate.com can be the go-to-place for shopping with family and friends. Buy in bulk and share with friends and family or re-sell and start you own business. 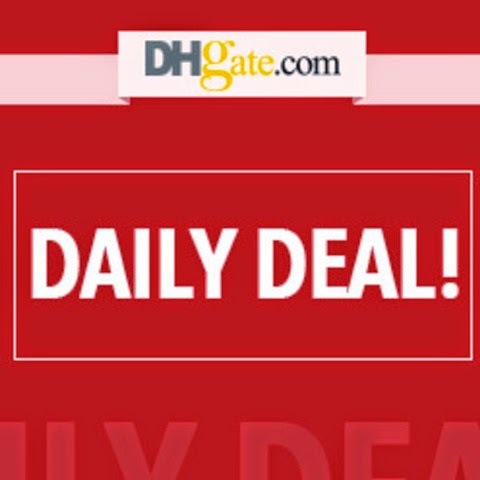 One more great feature of DHgate.com is its Daily Deals. 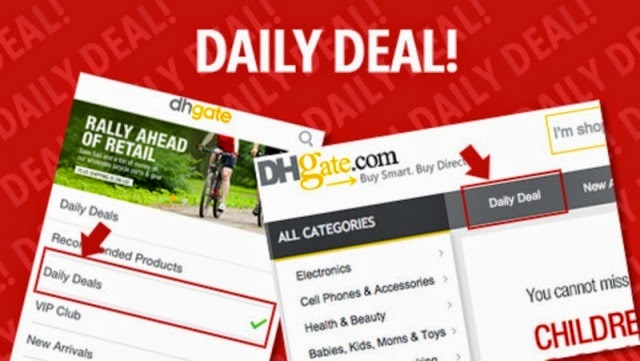 Simply hover and click "Daily Deals" in the Navigation bar and it takes you to the page where you can find great discounts on items that you would surely love. You can save up to 90%, however, you have to hurry because these items go really fast! As a special bonus, DHgate.com offers a special $50 coupon for new customers who will spend $200 or more on their first order, valid through May 31st, 2015. At DHgate.com, every body is a winner!